The Worldwide Amateur Radio Club, WARC, is an amateur radio club located on the campus of the television sports network ESPN, Inc., in Bristol, Connecticut USA. The club membership includes employees and retirees of ESPN. 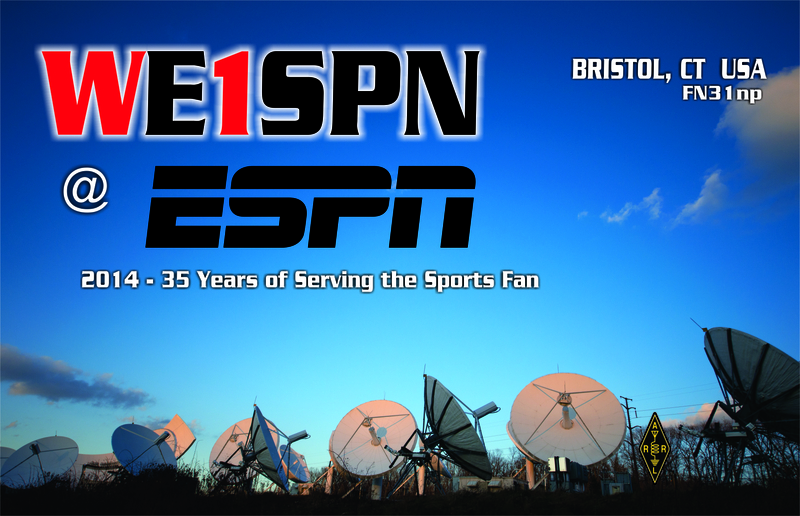 Our Special Event QSO card celebrating ESPN’s 35th Anniversary in 2014.